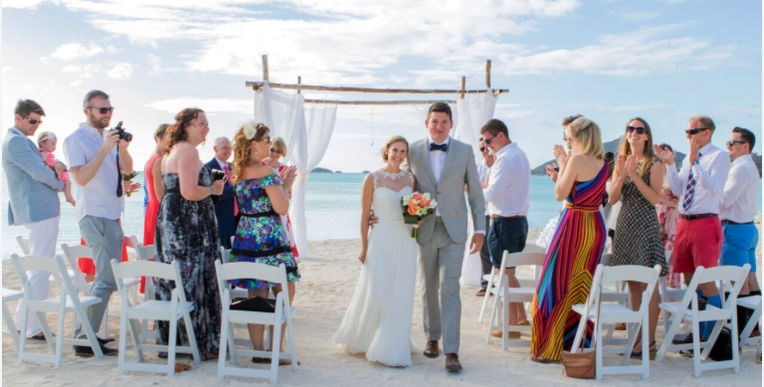 We are destination wedding planners working exclusively on Antigua & Barbuda and we have been making dreams come true since 2006 on our little paradise island in the Caribbean. We aim to take away the stress and confusion of planning your special day by providing a bespoke service tailored to fit you. We have a wonderful close knit team who have worked together for over 10 years and everyone loves getting involved creating and setting up beautiful weddings and events. Every wedding is different, just like every couple is different and we combine all our ideas together to create a special kind of Indigo magic. 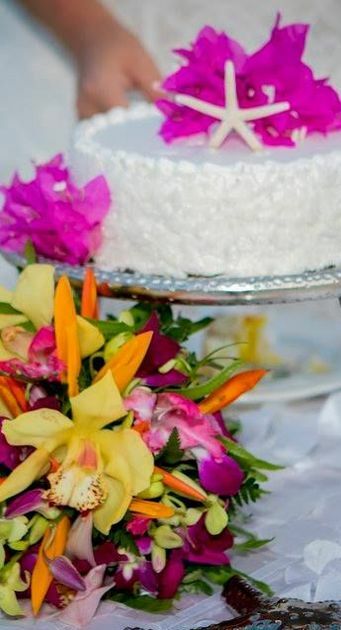 Whether you are here for a day, a week or more we will work with you to create your special day, just how you would like it. Our team is passionate about providing excellent customer service and deliver on time, on budget, with big smiles at the end! See what we're up to and read what brides have said about us on Facebook! 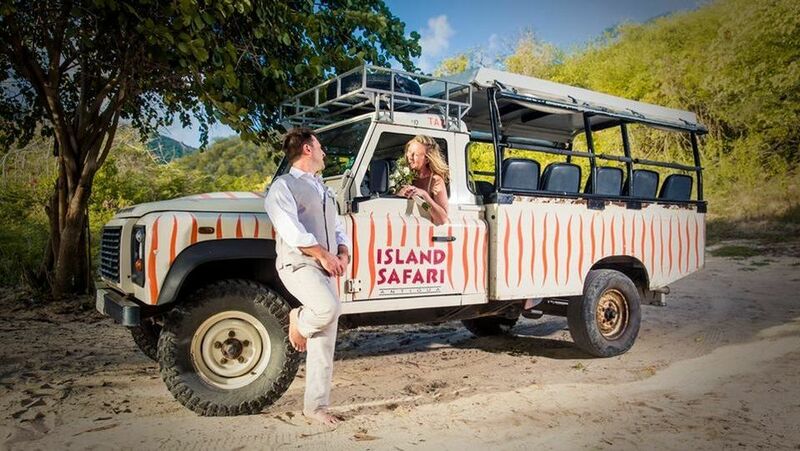 Our in house team will be there from start to finish and we work all over the island - on the beach, in a villa, at a hotel, on a yacht, in a historical venue, the choice is yours! If you need some inspiration for your dreamy wedding day then make sure you have a look at our gallery to see some of the days we've created for our couples.